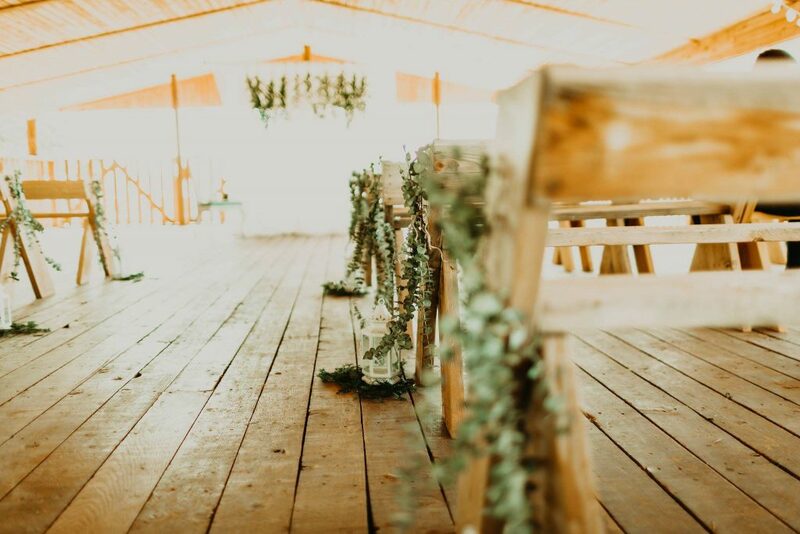 We love weddings here on the Farm! Let us help you with your special day! We have our beautiful two-story Old Farmhouse (open-air top-floor pictured, above) that can be fit for your needs. The lower level of the Old Farmhouse has a heater, air conditioner, kitchen, and bathrooms. We also have a beautiful pasture with green grasses, along with anywhere else on the farm you may be interested in! Pricing includes wedding/reception space, tables, and chairs. 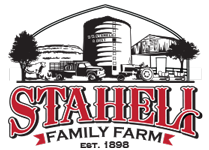 Staheli Family Farm has their very own Wedding Consultant on-site! Need help deciding the wedding theme, attire, decorations, flowers, cake, photographers, music, etc? Our Wedding Consultant is ready to help your wedding dreams come true. For more information and a quote, please fill out the contact form at the bottom of our webpage. Please include the date(s), length of time, space desired, and other details in the message. *Please note: Due to the busy fall season at the Farm, no wedding dates are available during September or October.